USDA’s March Cattle on Feed Report shows the number of cattle and calves on feed for the slaughter market in the United States for feedlots with capacity of 1,000 or more head totaled 11.8 million head on March 1, 2019, 1 percent above March 1, 2018. 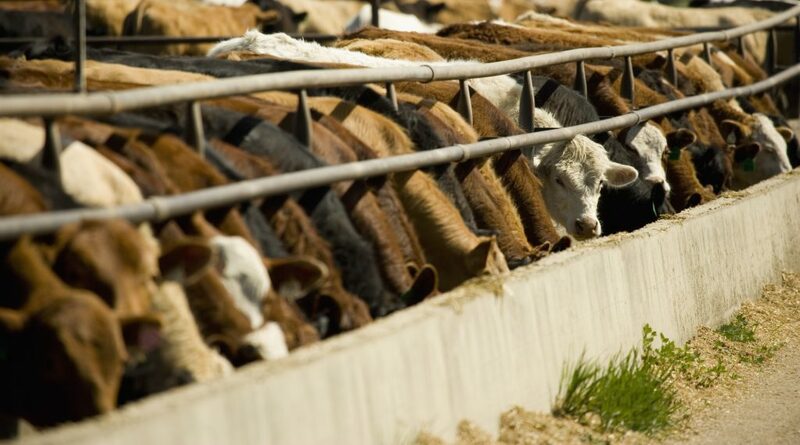 Placements in feedlots during February totaled 1.86 million head, 2 percent above 2018, while marketing’s of fed cattle during February totaled 1.68 million head, slightly above 2018. And when it comes to placements, Gary Crawford reports that number was a bit of a surprise to some analysts.